Do you like Kakamora Kaos? Share it with your friends. 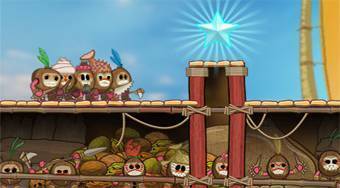 Kakamora Kaos - wonderful adventure platform game, based on the theme of the animated musical film Brave Vaiana: The Legend of the End of the World.